Makeup has been a big part of my life for almost 20 years. I am a former cosmetic franchise owner and have worked as a freelance makeup artist over the last 10 years doing makeup for weddings, photo shoots, pageants, fitness competitions, theater productions and just about anything that gave me the opportunity to dabble in makeup! My supplies were once a mix of brands that could be purchased in department stores like Sephora. Soon clients began asking if they could purchase what I used on them, which is when I had the idea of launching my own line of cosmetics and skincare. Instead of sending them to generic cosmetic retailers, I could use and sell my own unique line. 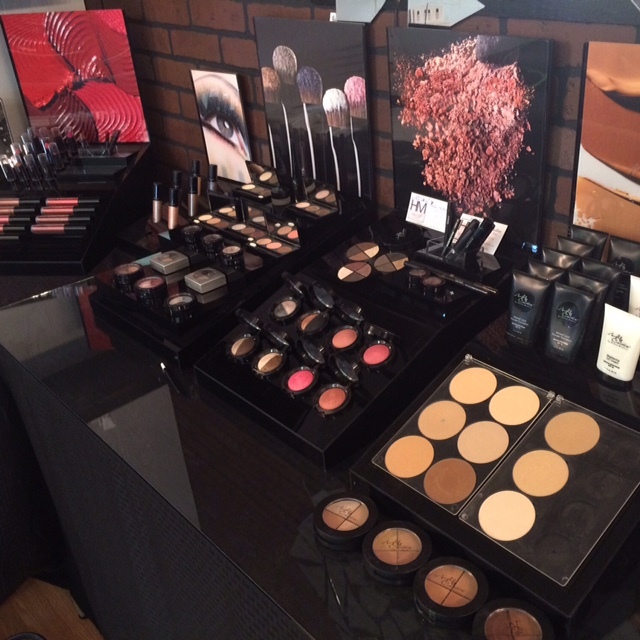 I researched different labs and manufacturers over a couple of years and launched Amplify Cosmetics in October 2014. In addition to quality skincare and beauty products, I’m committed to never testing on animals so it was important to use cruelty-free ingredients too. I’m proud to say Amplify Cosmetics is a cruelty-free line featured on the PETA website. Ripley, Mississippi is about an hour southeast of Memphis, TN. Although we’re a small town of around 5,500 people, I get such a strong backing from my local community. The support they’ve given me means I’m able to make a living doing what I love. I came across Vend when researching a range of POS systems. I did the free trial as a test-run, and after the fabulous customer service I received, it was a no-brainer. I would absolutely recommend Vend to other retailers. Although I’m running a small business with no employees (just myself! ), Vend has exactly what I need to succeed. The reports are incredibly helpful and I use them every day. I can’t imagine running my business without Vend at my fingertips. I’ve always had a passion for makeup artistry! But as well as that, I have a Master’s degree in Business Administration so I love all aspects of running my own business. Being able to combine the two has been a dream come true and sometimes I actually feel guilty calling it ‘work’. I never thought I’d have a job that I actually looked forward to every single day. And with two children, it’s great to have the flexibility to set my own hours. My advice is to just be patient. It’s rare to be a complete success overnight. Starting slow isn’t a bad thing at all, and if you fail, so what? Get back up and learn from those mistakes. If you’re truly passionate about something, don’t let anything get in your way that will try to stop you from doing it. Honestly, I appreciate every sale, whether it’s a $500 purchase or a $10 purchase. I’m beyond thankful that people really love and want to spend their money on my products. Not only do I sell locally, but I have an online store where I make sure to send personal thank you notes with each order that goes out. As my business keeps growing, I thank Vend for being there with me every step of the way! 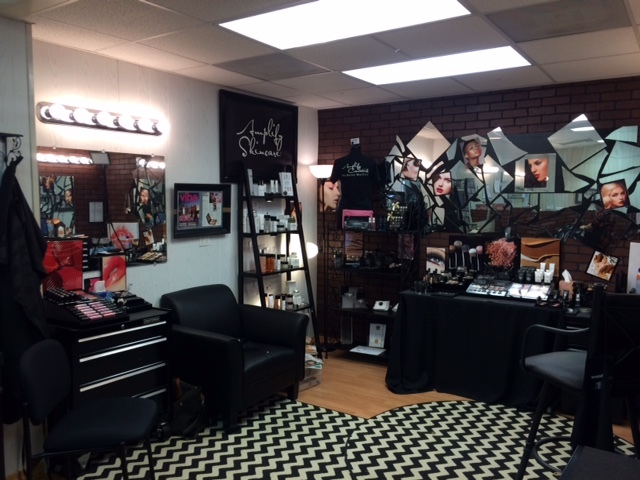 The post Vender of the Week: Amplify Cosmetics appeared first on Vend Retail Blog.